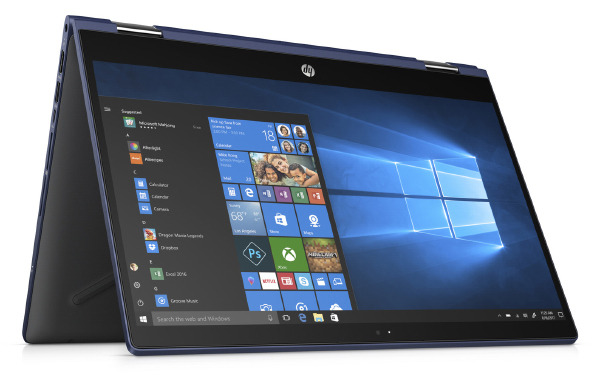 HP has announced the local availability of its new Spectre x360 notebooks. 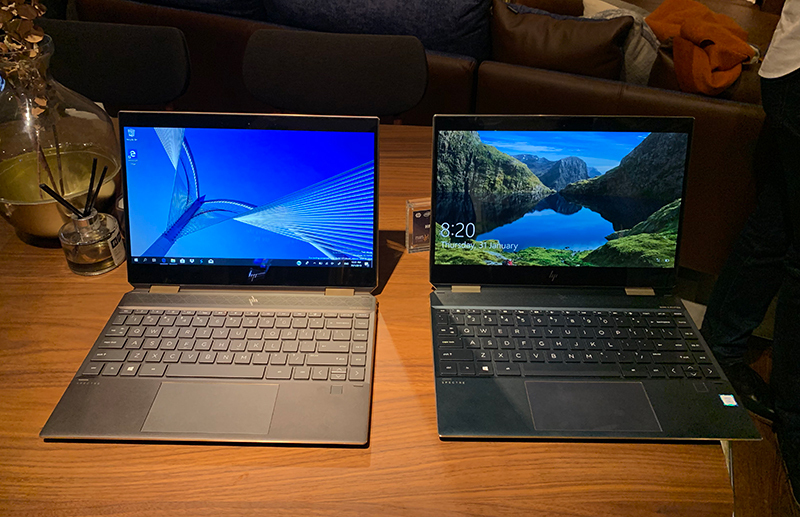 Available in both 13.3-inch and 15.6-inch variants, the updated convertibles sport a more modern, faceted design and the latest Intel Whiskey Lake processors. The company also added a bunch of new features and improved on key areas. The updated notebooks now offer longer battery life, a dedicated hardware switch to "kill" the webcam, and a USB-C charging port. The webcam switch should appeal to those concerned about privacy, and it works by electrically disabling the webcam and removing the driver from Windows. 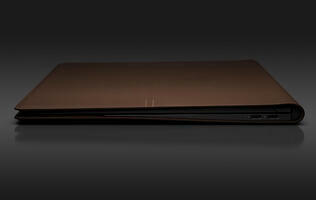 The faceted aluminum chassis is super striking, but it serves a functional purpose as well. 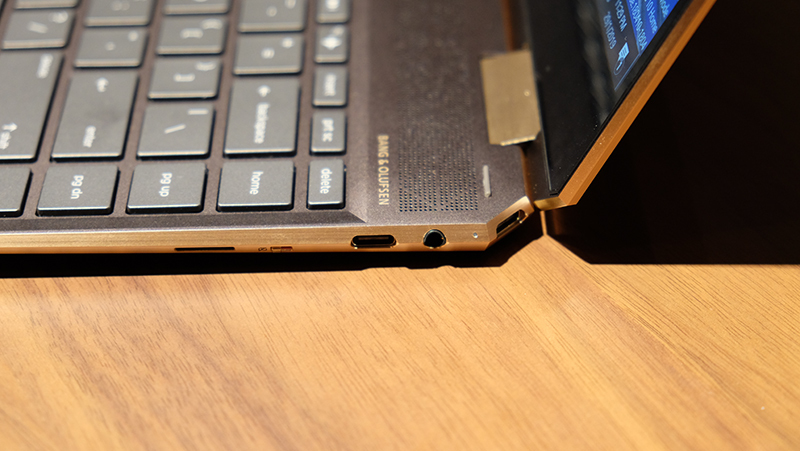 The additional corners have given HP a discreet location for things like the power button and an extra USB-C port, so the sides of the notebook don't end up super cluttered. In total, the Spectre x360 13 features two Thunderbolt 3, one USB 3.1 (Gen 2) Type-A, and a headphone and microphone combo jack, which is pretty decent. That said, it'd have been nice to see additional Type-A ports as that's still the most common connector that people use. 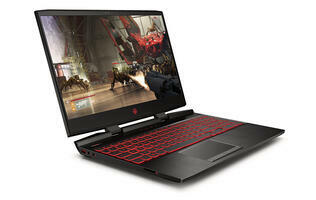 The above configuration will cost you S$2,799, but you can also get it with a Core i5-8265U processor (1.6GHz, 6MB L3 cache) and 8GB of RAM, which will cost you just S$2,399. 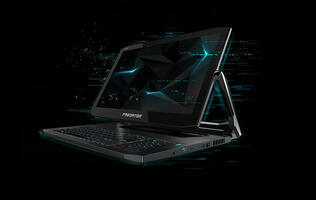 The laptop is available in either Dark Ash Silver or Poseidon Blue. 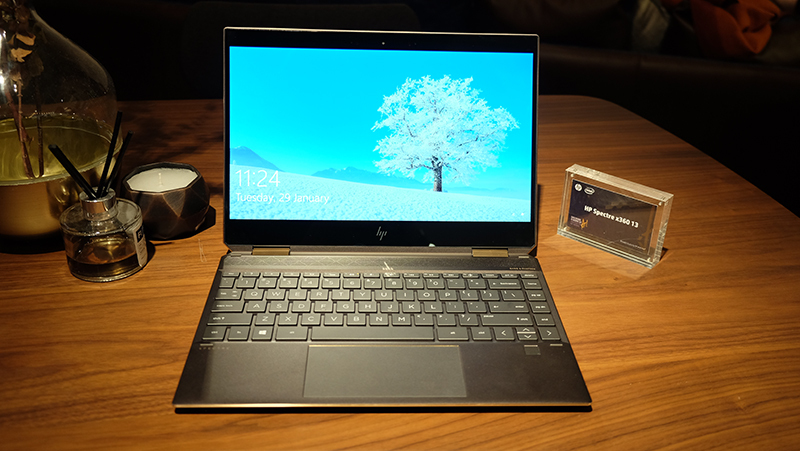 If you'd like something larger, HP also has the Spectre x360 15, a 15.6-inch convertible that is a bigger and more powerful version of the Spectre x360 13. 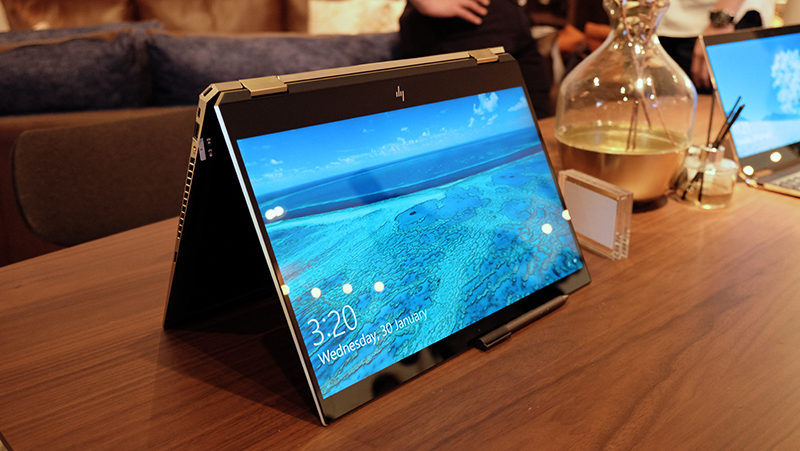 HP says the convertible features a new thermal design to keep running cooler. The display also boasts a peak brightness of 340 nits, so the laptop feels like a good fit for watching videos on Netflix. Of course, all that comes at a steeper price, and the above configuration will cost you S$3,099. 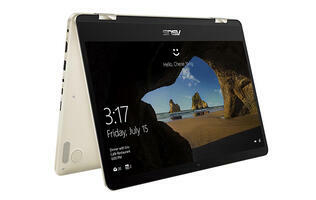 Both the Spectre x360 13 and 15 are available to buy now.